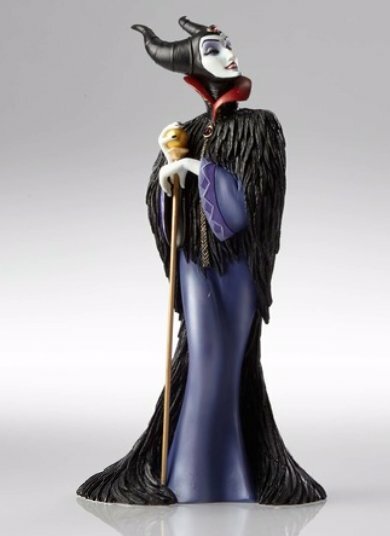 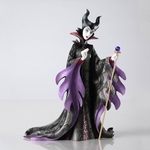 This highly-detailed Maleficent figurine is sure to impress any Disney fan! 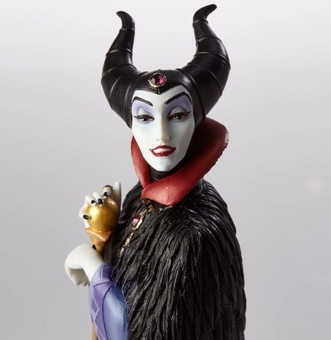 The statue has been done in an art-deco style, and features shimmering gems golden shimmer. 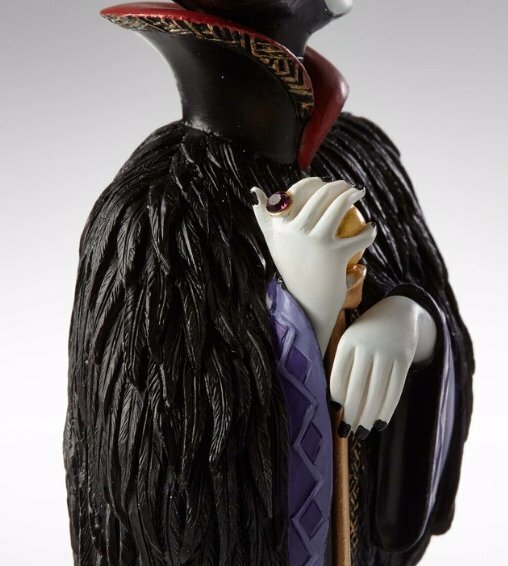 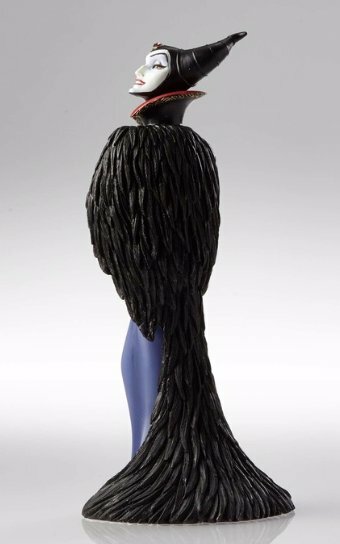 From the feathers on her cape to the expression on her face, this villainess certainly is something to look at!